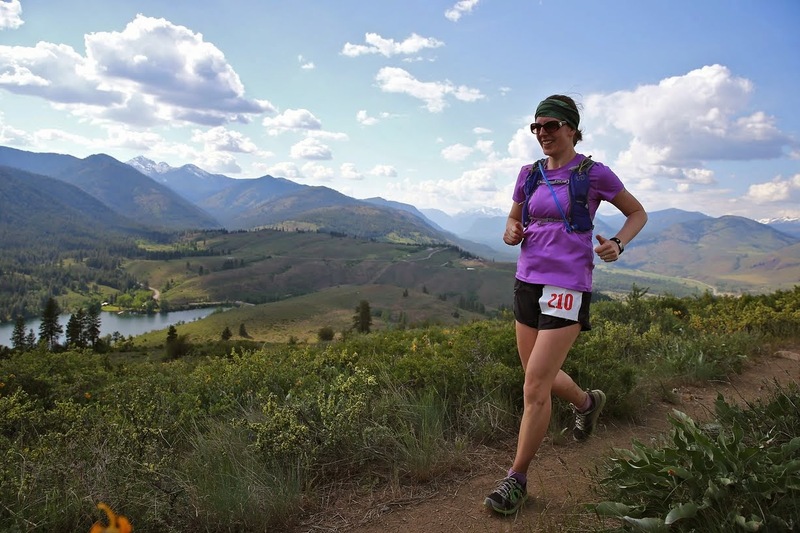 Sybil Runs Things: Day 16: pictures! I thought it would be fun to start adding some pictures to the blog of what some of my meals have been. 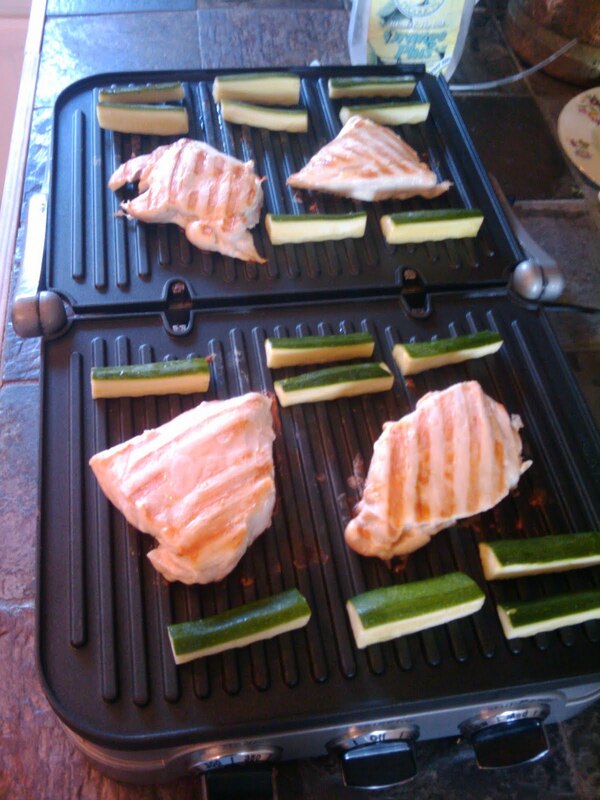 For lunch today I pulled out our griddle/grill thingamajobber and grilled chicken breasts and zucchini. 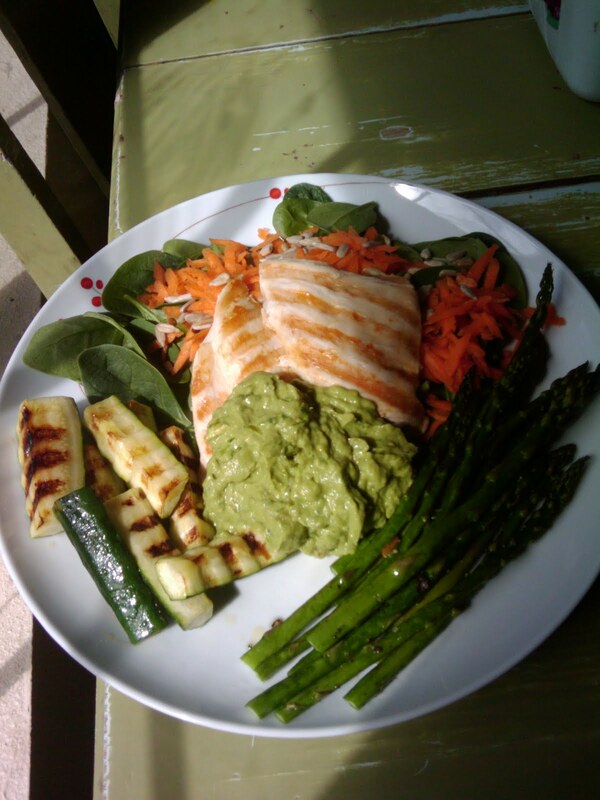 I also made a well-pureed guacamole, a salad of baby spinach, shredded carrots and raw sunflower seeds sprayed with a bit of Bragg's and then a side of roasted asparagus. wow looks delicious!!! i am really looking forward to chicken also. All the food smells so nice now, it is like i smell everything 10times more intense. Did you loose some weight also? i lost about 4kg (8pounds? )it is a start, for me anyway. Enjoy your weekend! Looks good! I never think to cut zucchini that way. So glad you posted a photo! Fred Meyer has organic asparagus going on sale starting tomorrow. I had the distinct pleasure of enjoy the fruits (or, in this case the vegetables) of my lovely wife's efforts. This lunch was outstanding Baby! That looks really good! Want to come to my house and cook?